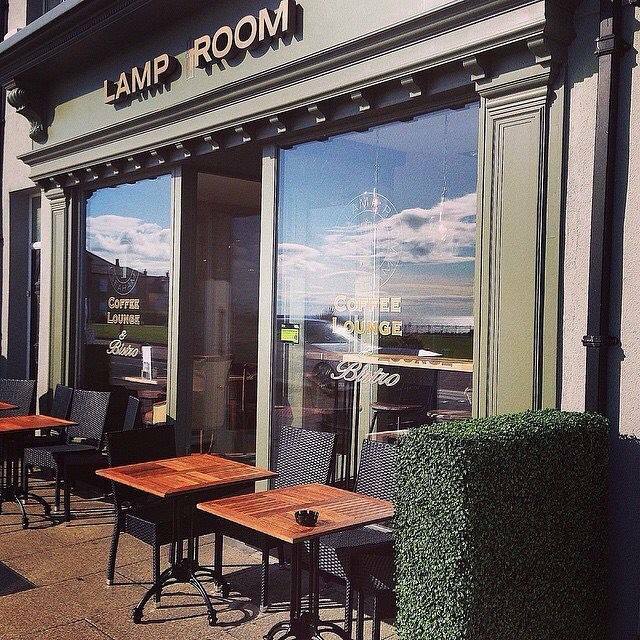 The Lamp Room is a family-owned bistro style restaurant situated on the beautiful seafront promenade in Seaham, Co. Durham. It prides itself on serving fresh, locally sourced food, prepared on the premises by a team of chefs headed by Craig Liddell. The menu in The Lamp Room is wide and varied. 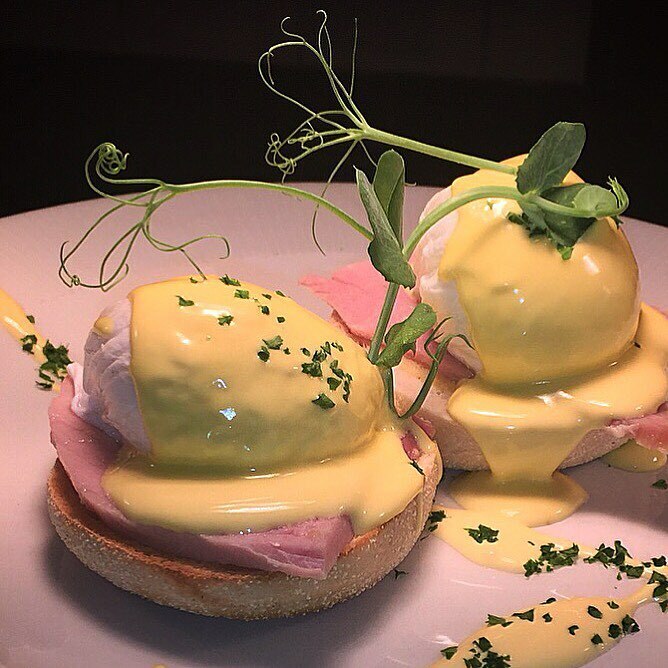 For breakfast choose from their speciality Miners Benedict - eggs benedict with black pudding, a full english breakfast or american style pancakes. 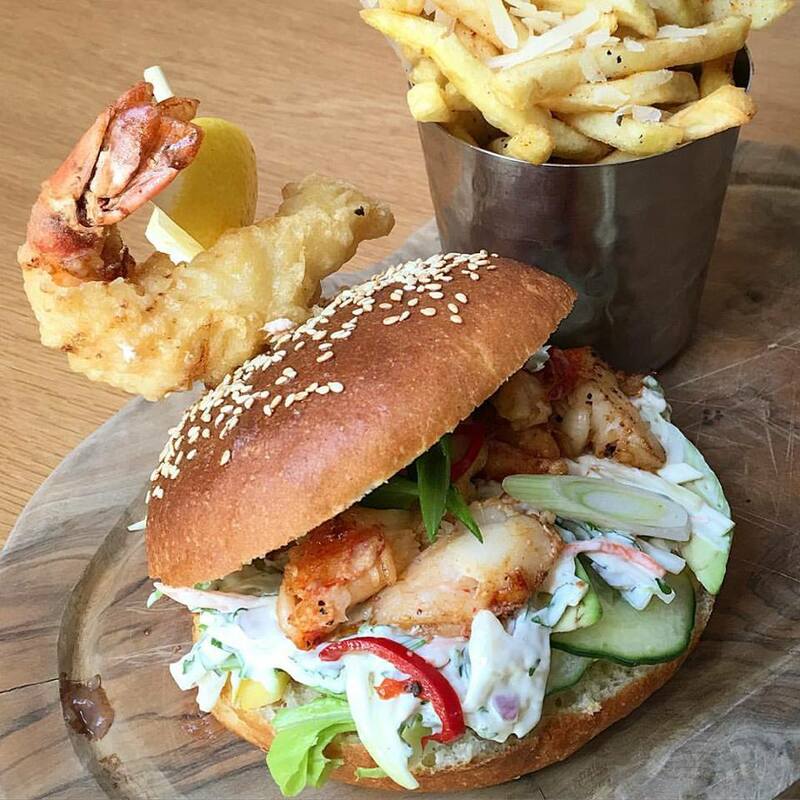 Lunch time sees an adventurous 'Specials Board' which can often feature dishes such as Fresh Lobster Sandwich, Seafood Linguine, Green Thai Curry or Fish Chowder. Afternoon Tea and High Tea are served every day by pre-order only and on a Friday and Saturday evening they open their doors to serve fresh tapas and seafood. Tapas dishes (Friday/Saturday) are freshly prepared every week with a menu of around 22 dishes to choose from. Saturday evenings, the 'Seafood Platter' features amongst an eclectic selection of other dishes alongside the tapas. If you visit on a Sunday, if not sampling a delicious breakfast you can indulge in a freshly cooked Sunday Roast which includes a choice of carved meats with fresh vegetables and homemade yorkshire puds! 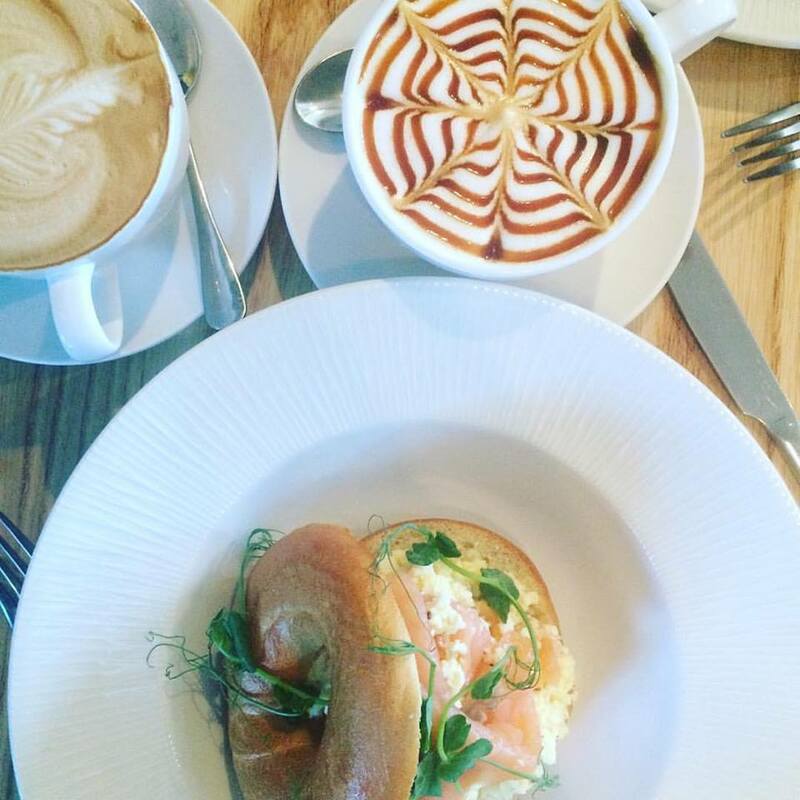 In addition to fabulous, fresh food The Lamp Room serves a fantastic cup of Barista made coffee, selected teas, frappes, milkshakes and speciality hot chocolates. 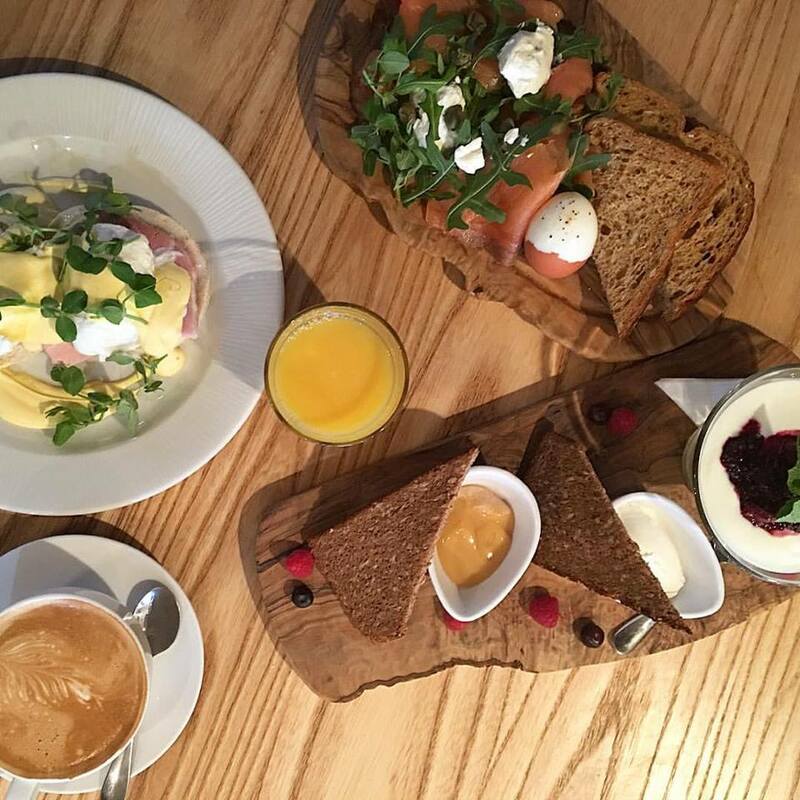 Love breakfast at the lamp rooms it's excellent. Would definitely recommend. Love the American Pancakes and husband and son loved the full breakfast. The coffee is also really great. Traveled from Newcastle. Lovely little place, lovely location, delicious food. Free parking is always a bonus. I took a friend for breakfast for the first time, I'm glad I booked as it was packed. We had to wait a while to be seen to as there was only one member of staff in view initially. Eventually we got sat at a table but I had to reach for the breakfast menu as we had waited a while again. However, once the rest of the staff appeared, very busy, they took our order & we enjoyed an excellent brekky. Service once we were attended to was friendly & faultless. I've been many times & not had to wait like this, possibly staff shortage on that day. It will not put me off going back, I LOVE the Lamp room. I wish I could have stepped up to help them!! The only thing I would have said is you need more people serving. Great location, lovely food, pleasant and friendly staff. Love to visit the Lamp Room for food or just a coffee. Lovely decor , fab food and a lovely atmosphere ! What’s not to like ? Had a very tasty and enjoyable steak & ciabatta in Lovely and comfortable surroundings. The service was excellent and nothing was a bother to them, even gave us a box to take home what we couldn’t manage to eat. Will definitely return. Fabulous food & service! Our first visit to Seaham and could not have picked a better place for our evening meal to celebrate my wife's birthday and mother's day too!! We both had the half lobster for lunch, sticky toffee pudding for dessert and a coffee. Lovely place to meet with friends! Would highly recommend. Always get a friendly welcome at the Lamp Room. 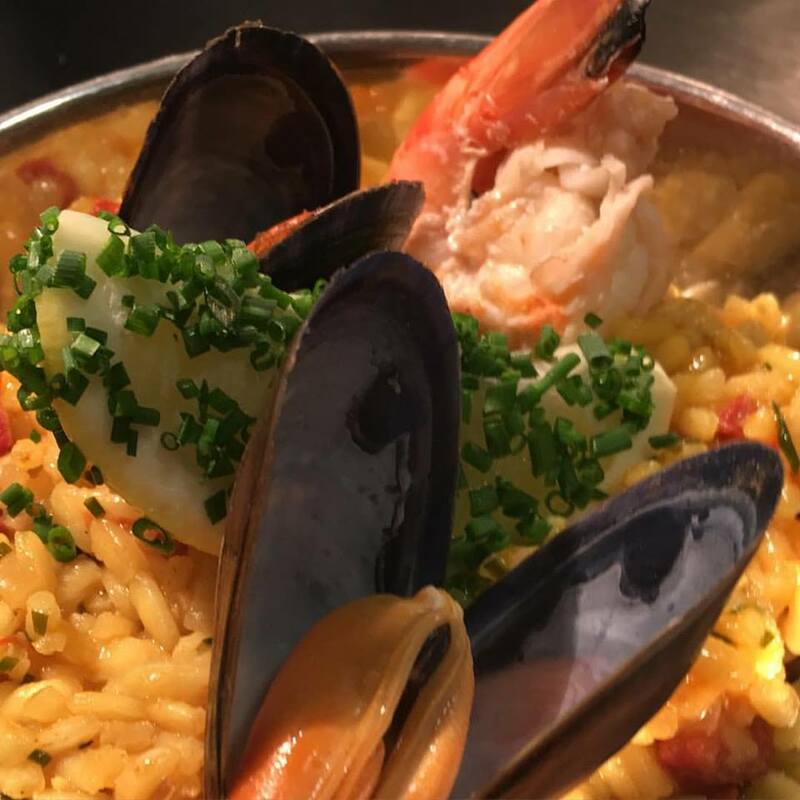 Service was excellent and the food was fantastic, we had a selection of tapas and one of our party had fillet steak, which he said was beautiful. We had a great time, thank you. Had a lovely meal, nice atmosphere, staff were great, highly recommended.